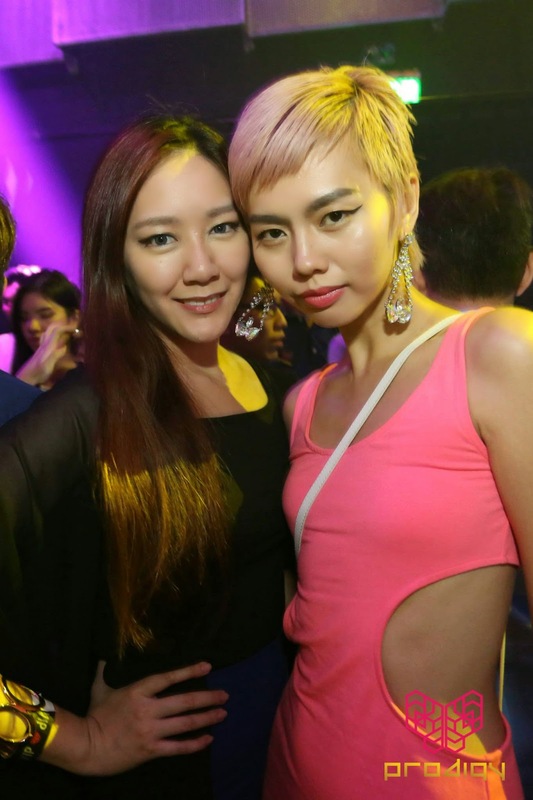 Been quite some time since I involved in a night scene at night clubs, so decided to have some fun with my friends since they are all here together-gether we can hit the club and thanks to Manoah, we manage to join in the fun of the Grand Launch of Prodigy! 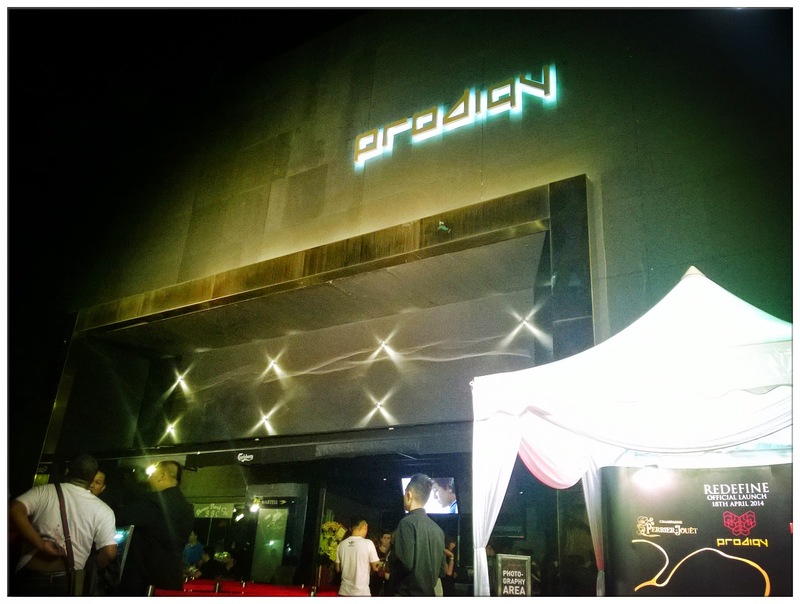 Prodigy, the latest night scene of KL's night life that you wouldn't wanna miss. 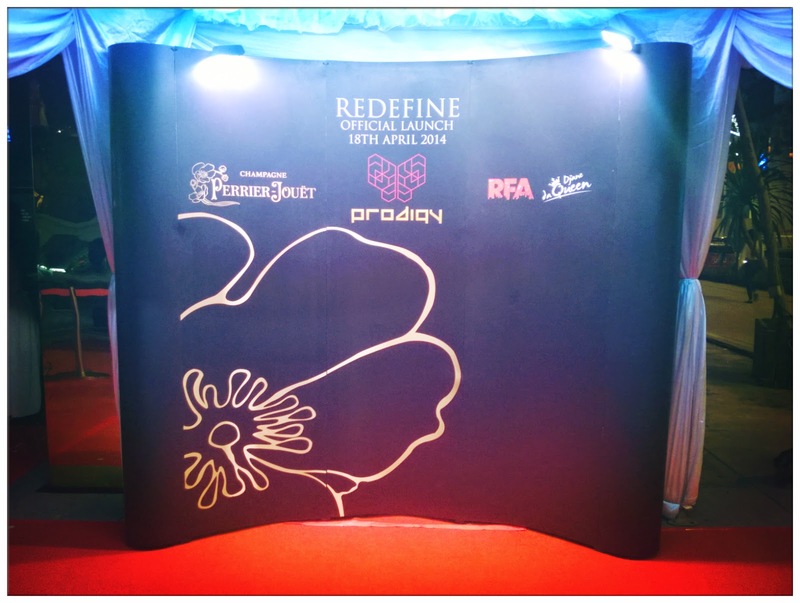 Located at a strategic location, heart of KL, the redefine official launch was graced by numerous celebrities and invited guests that night for a preview before the club was fully open for public. Me and my friends were prepared for a fun night! What makes you go crazily high? Good music, good companies, drinks and all makes the night perfect! 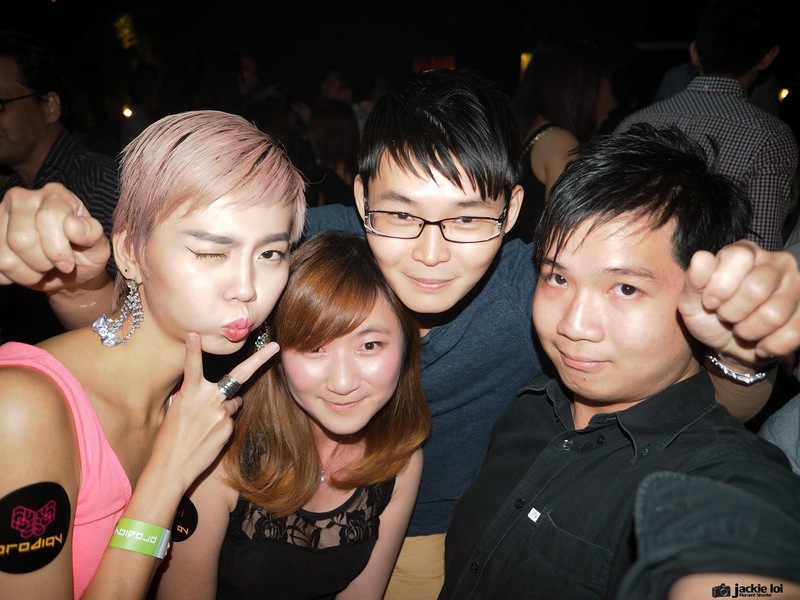 Bumped into so many people that night and so happy that all of my friends enjoyed themselves. 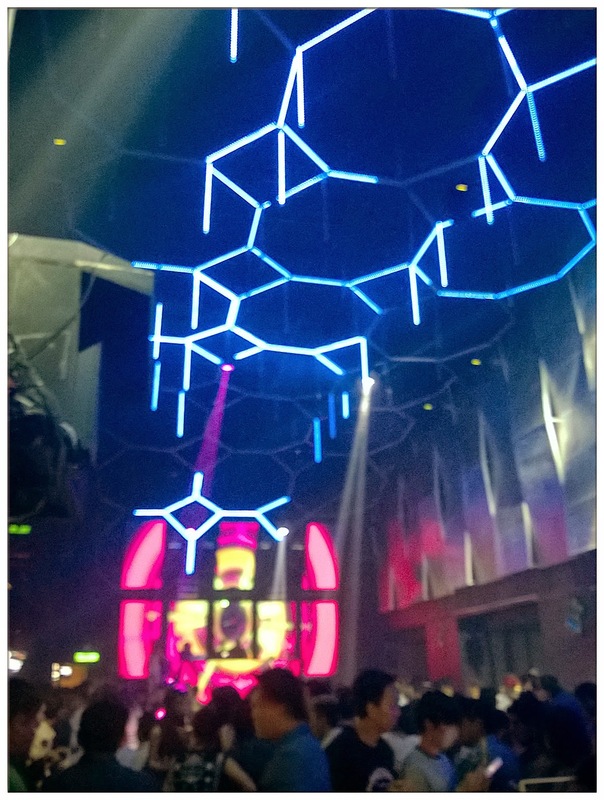 We had fun dancing and watching people dancing at the dance floor. It was cool to see people go all out enjoy themselves and have a night of a lifetime! That's how a party should be enjoyed! With my best friend Peiyue at the cool decoration just right at the entrance. 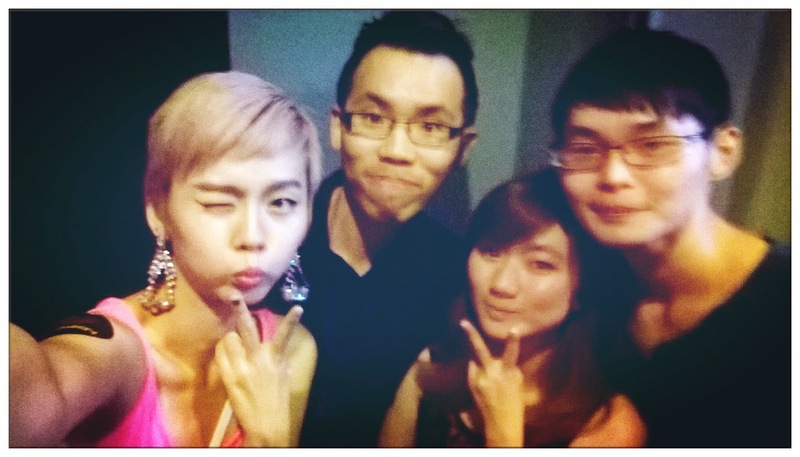 It's been like 4 years since we last gathered together to have fun at club! Thanks to Prodigy KL and Manoah for such happening night that night and it was a good one with all the important people in my life to be present and enjoy the night scene together! Last but not least, an awesome photo taken that night! Woots!